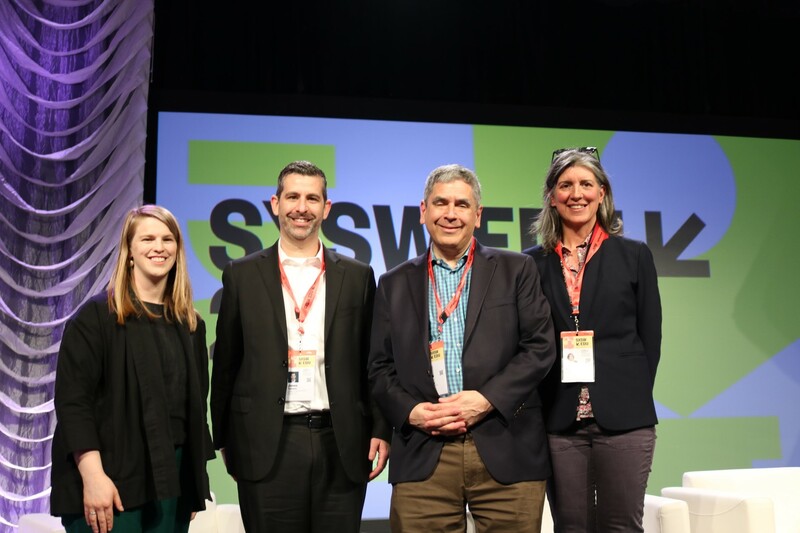 Last week, Partners president Dr. James Toscano spoke at SXSW EDU on a panel on the topic of "Students as Consumers of Higher Education." Toscano was joined on the panel by Ben Wildavsky, senior vice president of national engagement at the Strada Education Network, and Marni Baker Stein, provost and chief academic officer at Western Governor's University which was facilitated by Elissa Nadworny of NPR. Toscano called for a national agenda of transparency and public participation as a foundation to restore consumer trust in higher education.